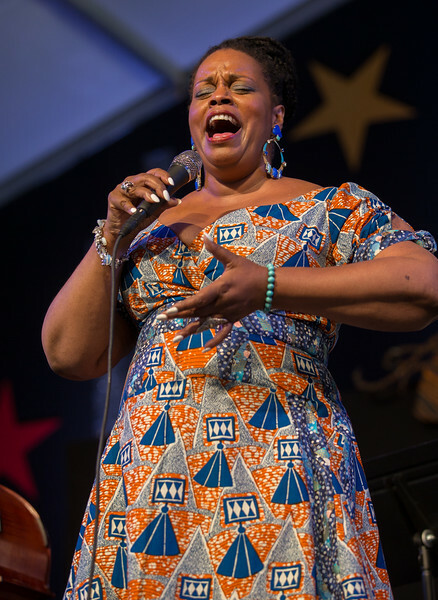 Shirley Ceasar performs during the New Orleans Jazz & Heritage Festival 2015 at the Fairgrounds Race Track, New Orleans Louisiana. 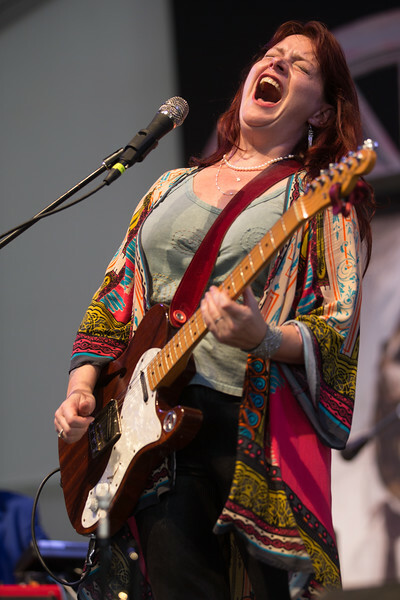 Carolyn Wonderland performs during the New Orleans Jazz & Heritage Festival 2015 at the Fairgrounds Race Track, New Orleans Louisiana. 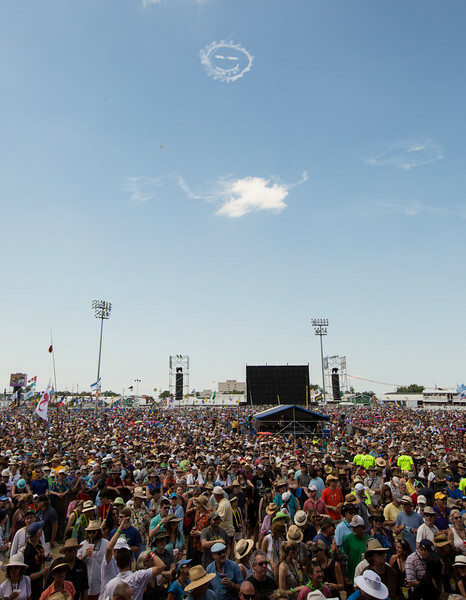 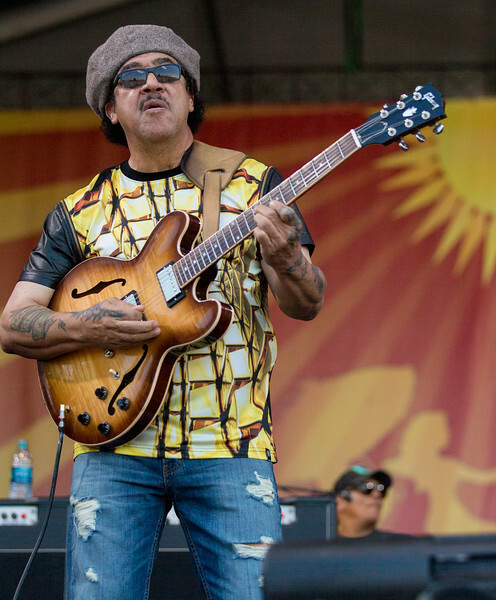 performs during the New Orleans Jazz & Heritage Festival 2015 at the Fairgrounds Race Track, New Orleans Louisiana. 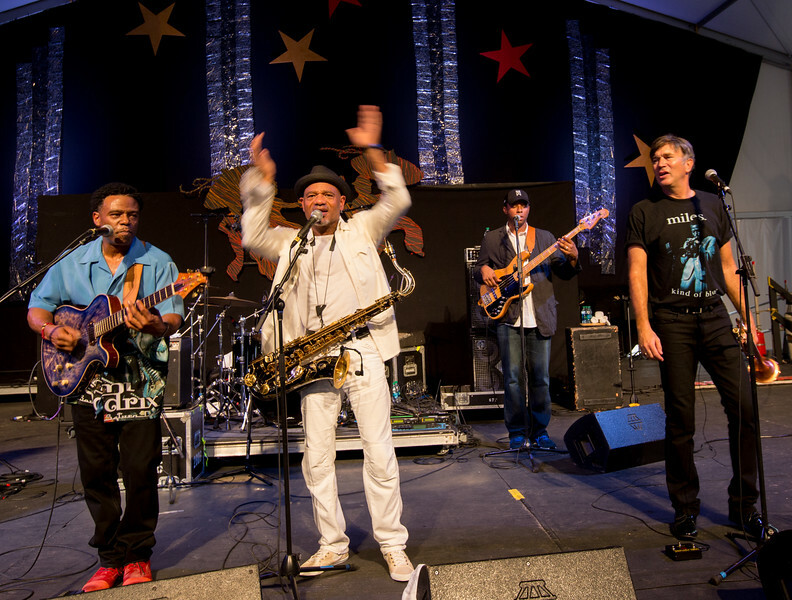 BWB Featuring Rick Braun, Kirk Whalum & Norman Brown performs during the New Orleans Jazz & Heritage Festival 2015 at the Fairgrounds Race Track, New Orleans Louisiana. 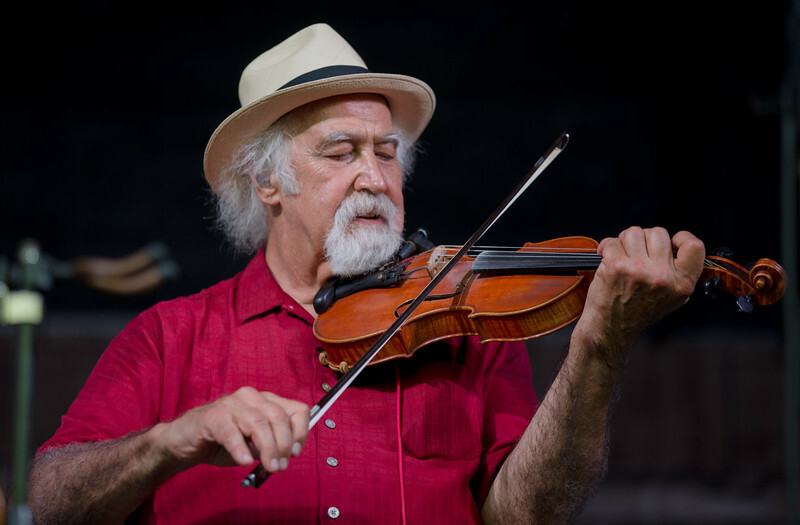 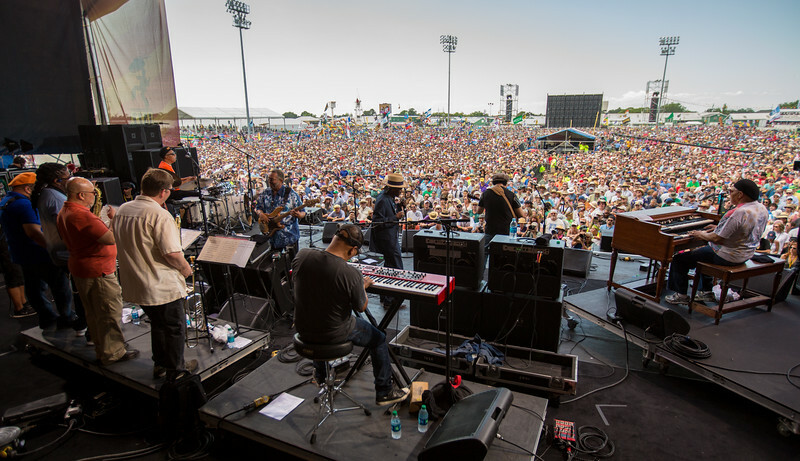 BeauSoleil avec Michael Doucet - 40th Anniversary with special guests Charles Neville, Jo-El Sonnier, Steve Conn and Don Vappie performs during the New Orleans Jazz & Heritage Festival 2015 at the Fairgrounds Race Track, New Orleans Louisiana. 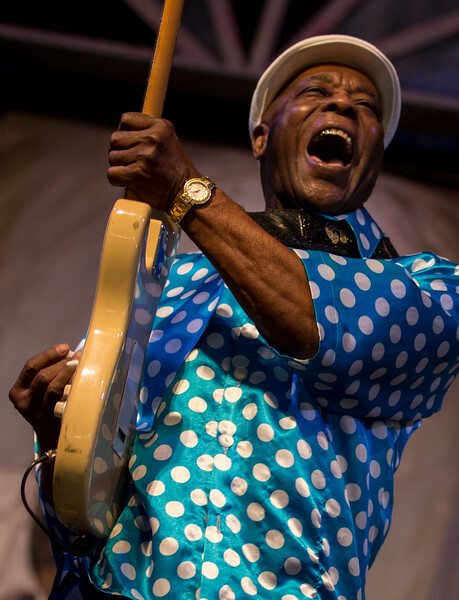 Buddy Guy performs during the New Orleans Jazz & Heritage Festival 2015 at the Fairgrounds Race Track, New Orleans Louisiana. 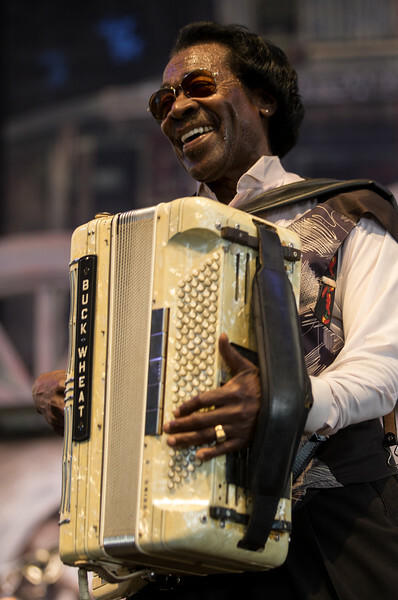 Buckwheat Zydeco performs during the New Orleans Jazz & Heritage Festival 2015 at the Fairgrounds Race Track, New Orleans Louisiana. 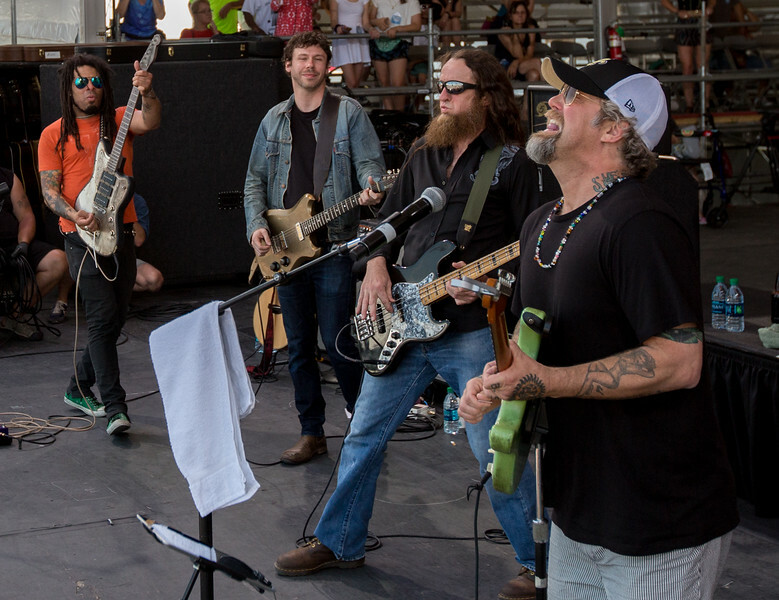 Anders Osborne performs during the New Orleans Jazz & Heritage Festival 2015 at the Fairgrounds Race Track, New Orleans Louisiana. 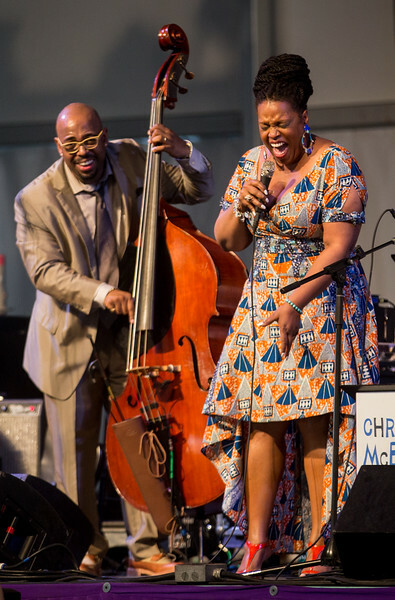 Christian McBride Big Band with special guests Dianne Reeves and Jeffrey Osborne performs during the New Orleans Jazz & Heritage Festival 2015 at the Fairgrounds Race Track, New Orleans Louisiana. 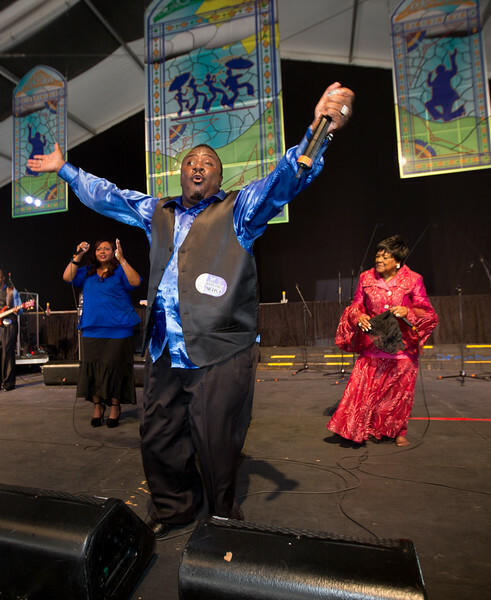 Deacon John performs during the New Orleans Jazz & Heritage Festival 2015 at the Fairgrounds Race Track, New Orleans Louisiana. 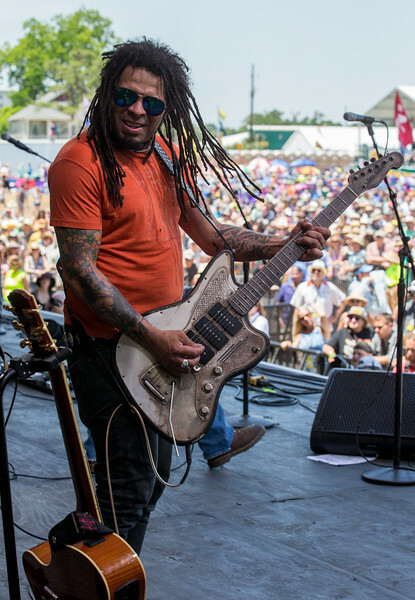 Eric McFadden performs during the New Orleans Jazz & Heritage Festival 2015 at the Fairgrounds Race Track, New Orleans Louisiana. 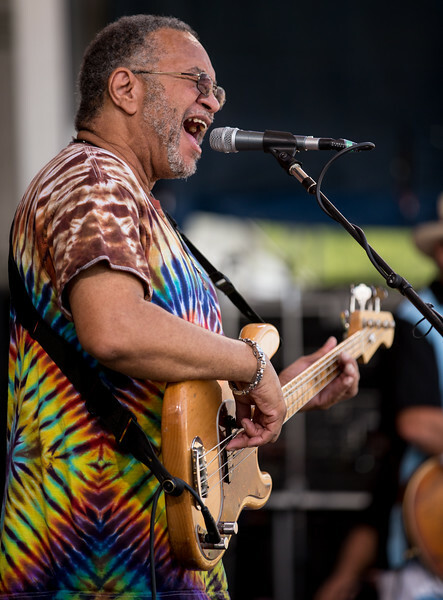 George Porter Jr. performs during the New Orleans Jazz & Heritage Festival 2015 at the Fairgrounds Race Track, New Orleans Louisiana. 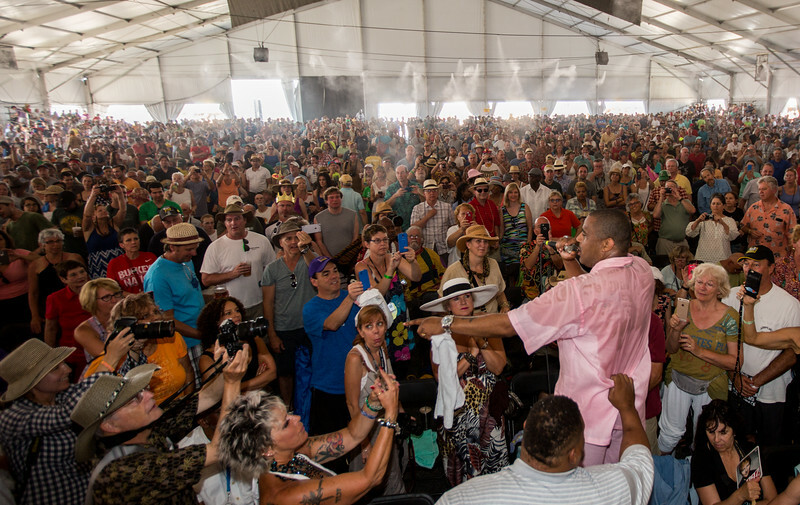 Glen David Andrewsperforms during the New Orleans Jazz & Heritage Festival 2015 at the Fairgrounds Race Track, New Orleans Louisiana. 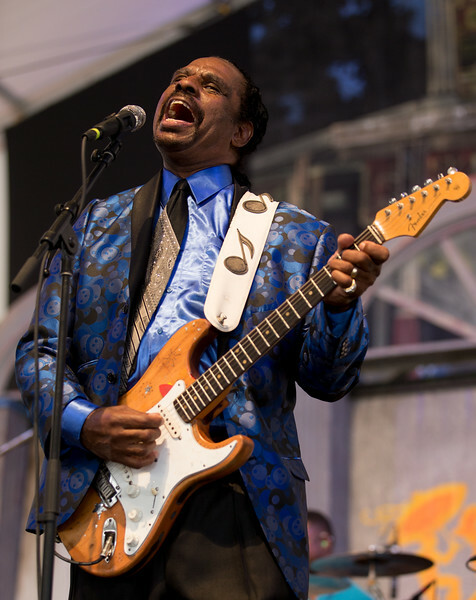 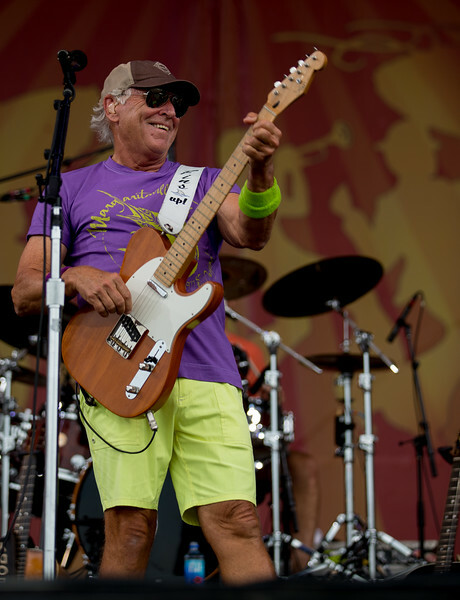 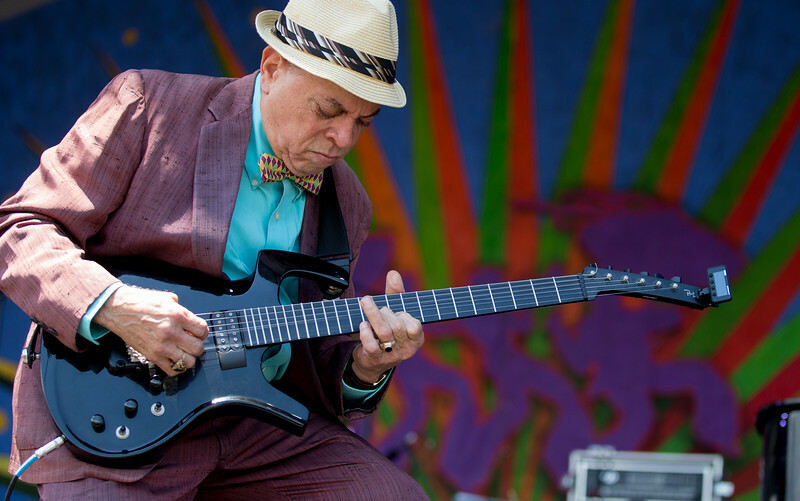 Guitar Slim Jr. performs during the New Orleans Jazz & Heritage Festival 2015 at the Fairgrounds Race Track, New Orleans Louisiana. 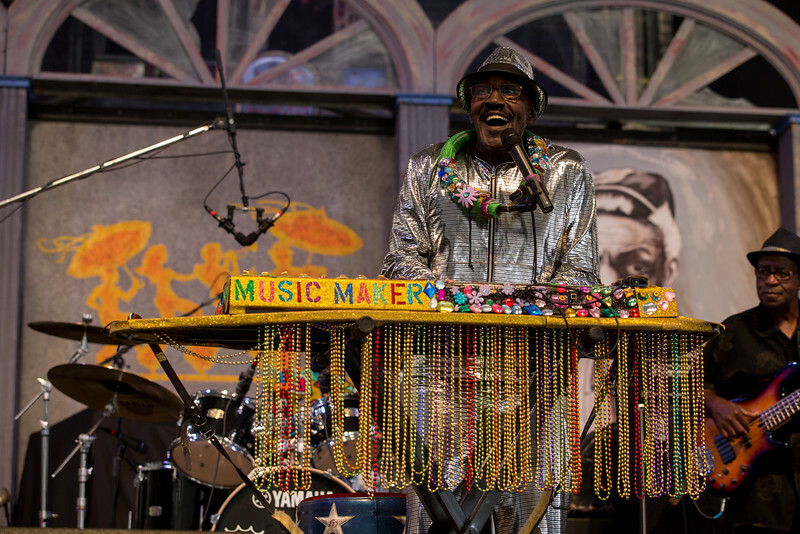 Ironing Board Sam performs during the New Orleans Jazz & Heritage Festival 2015 at the Fairgrounds Race Track, New Orleans Louisiana. 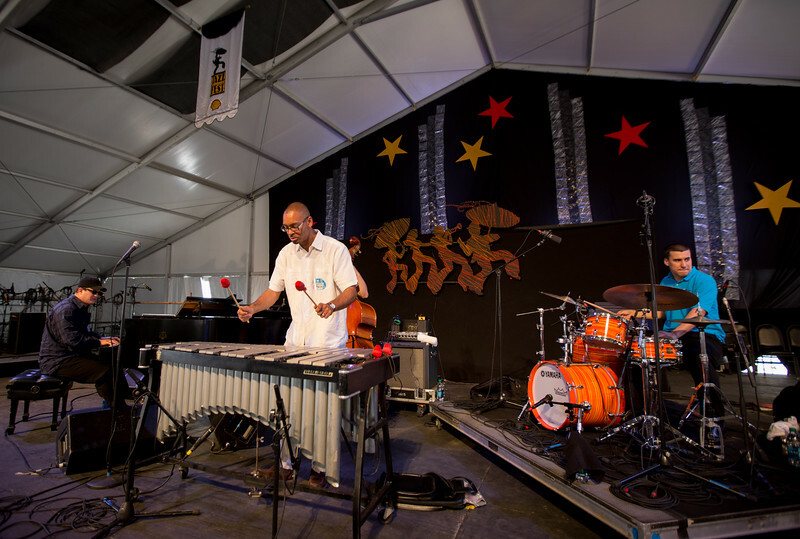 Jason Marsalis performs during the New Orleans Jazz & Heritage Festival 2015 at the Fairgrounds Race Track, New Orleans Louisiana. 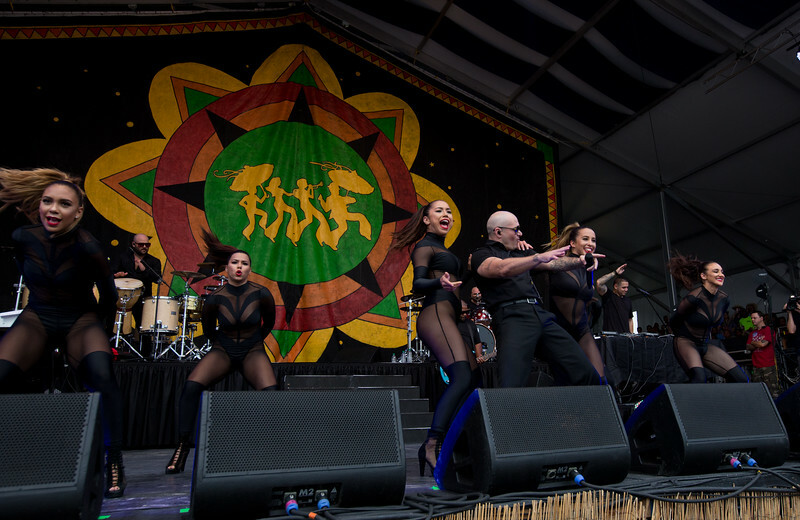 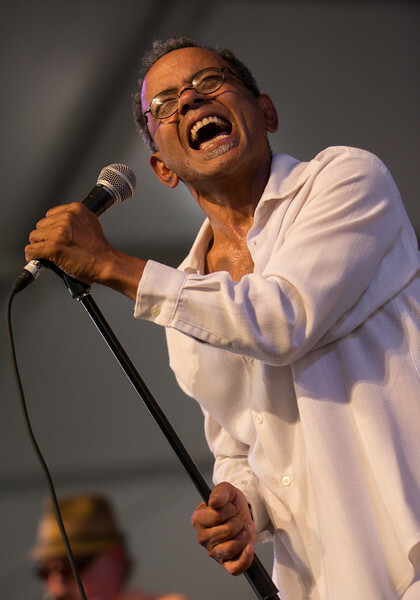 John Boutté performs during the New Orleans Jazz & Heritage Festival 2015 at the Fairgrounds Race Track, New Orleans Louisiana. 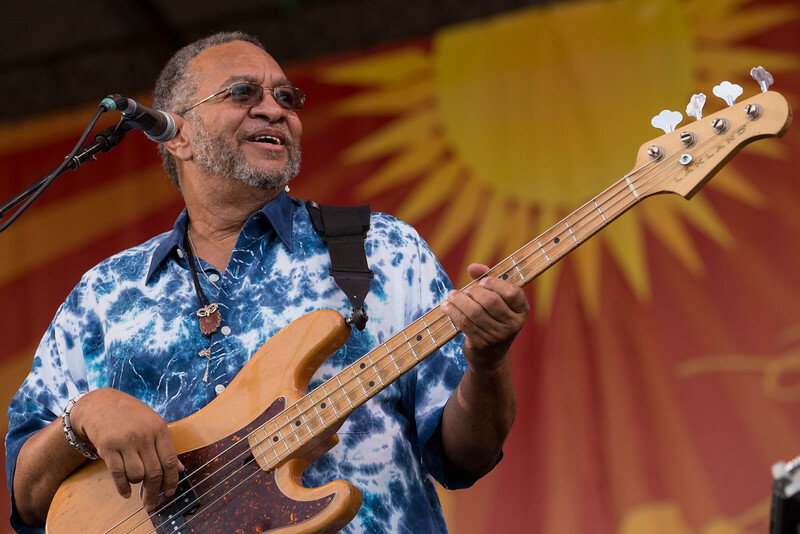 The Meters feat. 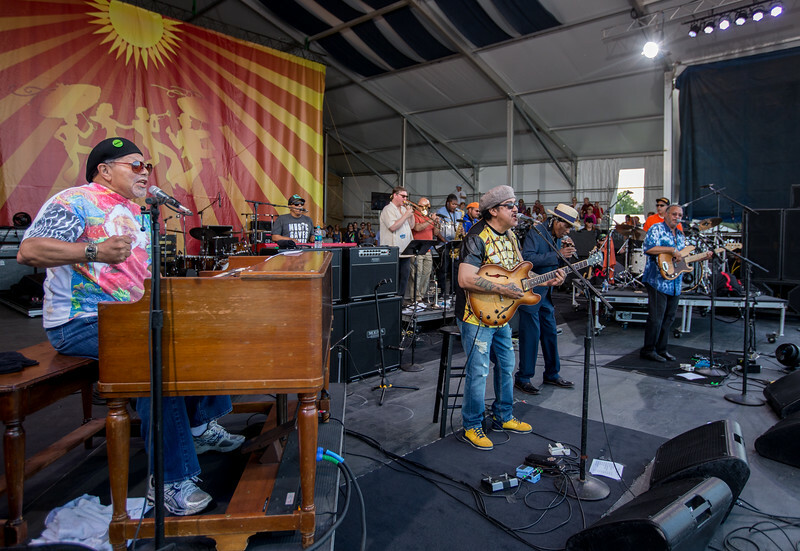 Art Neville, Leo Nocentelli, George Porter, Jr. and Joseph “Zigaboo” Modeliste with Cyril Neville perform during the New Orleans Jazz & Heritage Festival 2015 at the Fairgrounds Race Track, New Orleans Louisiana. 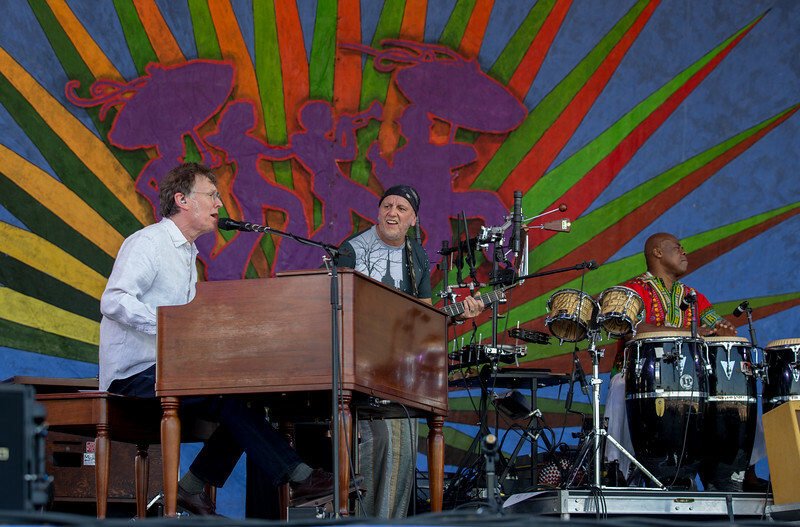 Steve Winwood performs during the New Orleans Jazz & Heritage Festival 2015 at the Fairgrounds Race Track, New Orleans Louisiana.